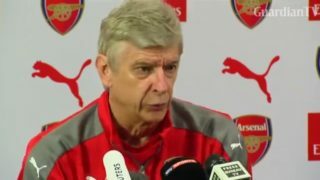 Arsenal manager Arsene Wenger has urged his team to focus on themselves and not Liverpool. 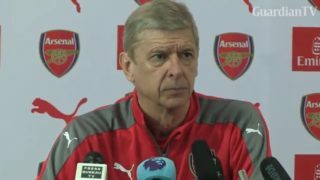 Arsene Wenger has dismissed criticism from former Arsenal captain Tony Adams. 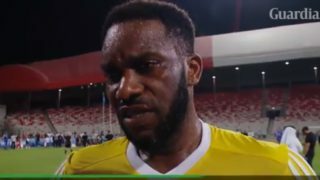 Alex Iwobi's uncle and former Nigeria international Jay-Jay Okocha believes the youngster's future doesn't depend on if Arsene Wenger leaves Arsenal. 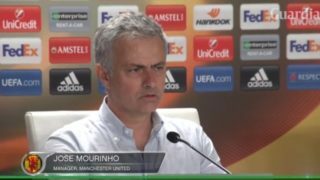 Manchester United manager Jose Mourinho will rest players for the Red Devils trip to Arsenal at the weekend. 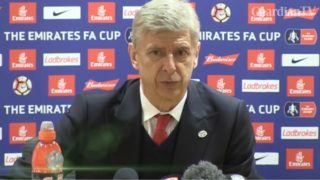 Arsenal manager Arsene Wenger says his side will try their best to reach the FA Cup final as the tournament represents their last chance at silverware this season. 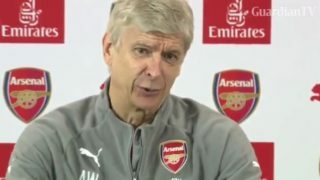 "I think it's certainly possible," says Arsenal's Arsene Wenger as his team seeks a place in the Champions League for the 20th successive season, despite having dropped to sixth place in the Premier League. 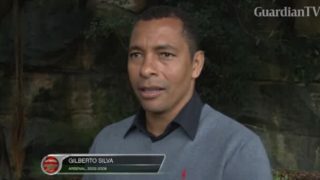 Former Arsenal midfielder Gilberto Silva says replacing Arsene Wenger at Arsenal will be as hard as replacing Alex Ferguson at Manchester United. 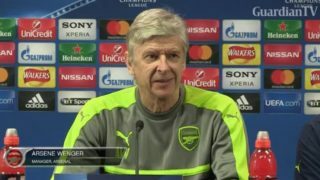 Arsene Wenger hopes Arsenal's 5-0 win over Lincoln City in the FA Cup will act as a confidence boost following their heavy UEFA Champions League defeat to Bayern Munich. 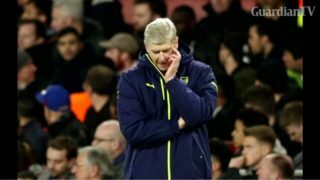 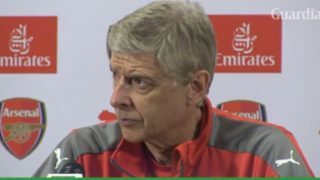 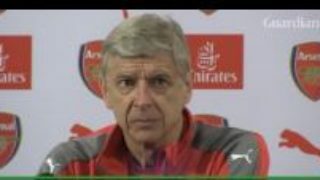 Arsenal boss Arsene Wenger blames the referee for, he felt, unjustly giving Bayern Munich a penalty and sending off defender Laurent Koscielny which eventually led to a 10-2 aggregate loss in their Champions League round of 16 ties. 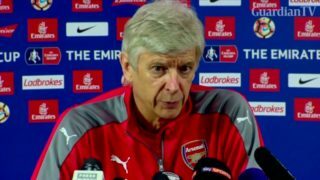 Arsenal manager Arsene Wenger played down reports Alexis Sanchez had a training ground row with the Frenchman.